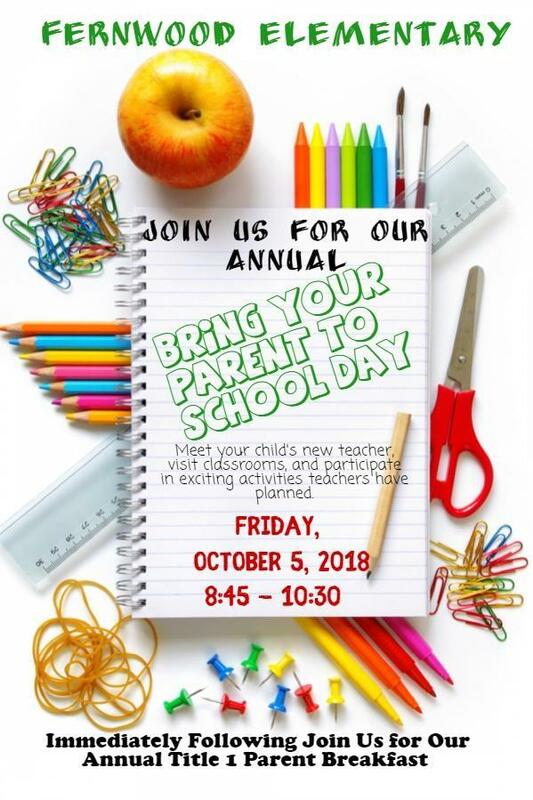 Please join us for a morning of fun in your child's classroom! You are invited to a meeting to learn about Title I of the No Child Left Behind act. Title I provides funding for our school to provide additional help to students in the areas of Reading and/or Math. If your child is currently receiving additional help in one of those areas, this meeting is for you!. At this meeting, we will talk about our Title I program and answer any questions you might have. We hope to see you there!